You need to Apply Online for PBTE Jobs 2018.Fill the Registration Form For Second Annual Examination, 2018 .Go to PBTE Website www.pbte.edu.pk/Reg_Invigilator.aspx for PBTE Registration Form. first of all, you have to share the complete information, mentioned in the add that those student who want to apply should send the required documents with an application, on mentioned address on the form, now my question is that " which documents are required and where we need to send these documents,where we can get the form, there is only online application form, there is no any address mentioned over the form. and after filling the form should we print out that form and send it via courier with other documents? Then there is button of " Save and Print " at the end of Application form !! the file will be Downloaded after pressing the button ! There is a complete Detail including Address !! Muhammad YOUNAS ap appy kr chuke hen is jb k liye ya nai???? On which address we should send attested documents.? 1. Photocopy of CNIC and Academic Certificate (duly attested). 2. Paste latest 1.5 X 2.0 size picture on the Form. 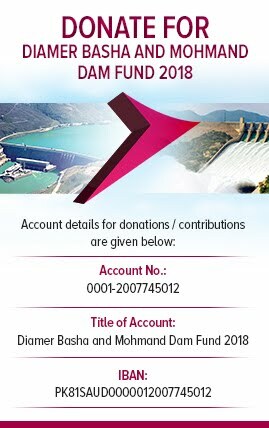 Print form.hard copy lyni h kia form ki .or kha snd krni hai.aik taraf online registration ka bola h dosri trf kha h k mention address py snd krey!! Or 2ra yh k phr online tu yh na hia na? Online Registration form fill hota hai !! Save and Print k button ko click kren ! i think all type of bechlor digress should include. Sir kis address py karna ha ..
form pe number galt likh gya hai correction kesy kary? form pe number galt likh ho gya hai corection kesy kary? Kindly tell me its 25000 per month? Is BBA and Mba degree holders eligible ? I'm a student of BS (hons.) economics in 7th smstr.. Can i apply? when this job will get started? And what is salary?? assalam o alikum,i want to ask that during form filling i made a mistake in adding last degree,now kindly tell me how to edit it. 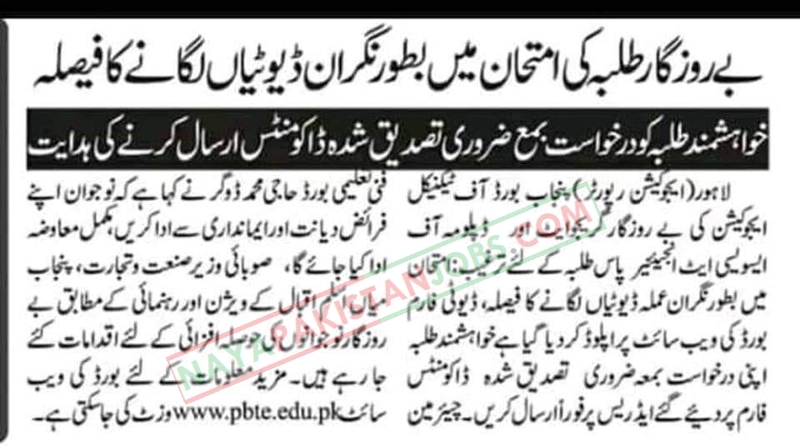 sir mainy pbte invigilator job main online registration karwa di hy form pbte board bhajna hy kia? form py "session" wali jgah py kya likhna ha ? Assalam-o-alaikum! The method of tomorrow sending documents is do urgent post by General Post Office(GPO). Thanks! How to check PBTE invigilator status? Helo sir i have applyed for invigilator jobs in Nov 2018 But you don't reply that i am selected,yes or no. When You reply me ???? plz tell.